Red lipstick is one of the easiest ways to revamp your look and to oomph up any monotonous outfit. I am sure most IMBBians swear by their Ruby Woo and Russian Red, and can’t resist picking up new hot red lippies. This post is dedicated to those beauties who totally rely on blood red puckers for looking glam. You do know that there are so many different types of red. From a rich berry to a velvety crimson to a blue based bright red. Nothing escapes your attention and soon they land in your lipstick land. 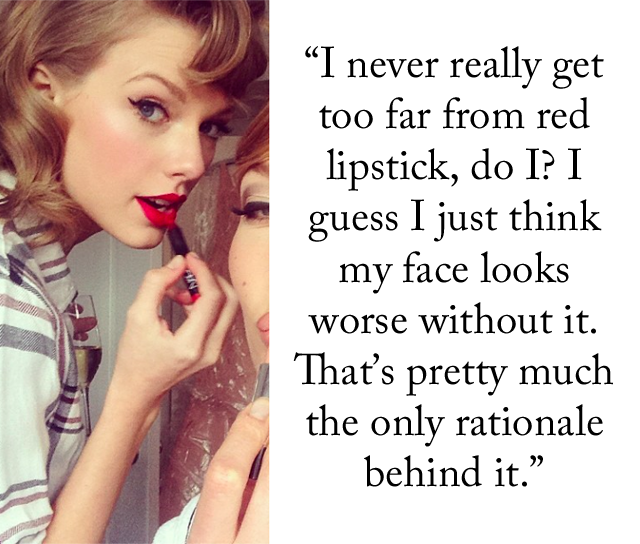 A sure-shot way of finding a true red lipstick fan is to calculate the money they “invest” in finding the perfect red. 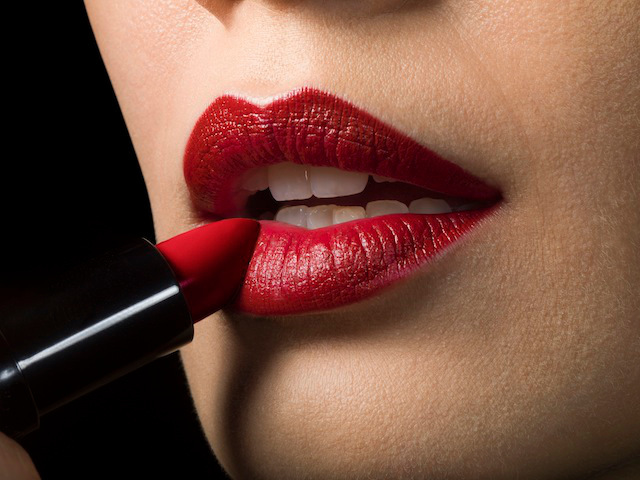 From drugstore to high end, you know the red lipsticks like the back of your hand. And a significant part of your money is spent in buying your beloved lipsticks. The countless selfies you took hold testimony to the fact that you look hot in bold lips. So you puff and pout your way, putting your fascination for red lipsticks on display. A swipe of your favorite crimson lipstick and you feel ready to take on the world. You look and feel gorgeous, your confidence levels soaring high. If you are truly obsessed with red lipsticks, you must be a devoted fan of iconic celebs like Marilyn Monroe and Taylor Swift who redefine hotness and glamour in their red pout. Other girls trust your opinions for choosing the perfect red. So you accompany your besties to MAC stores to help them take their pick. The shades you wear become a topic of discussion in your girl gang. You may forget your wallet or keys but you will NEVER EVER step out of your house without arming yourself with your favorite lipstick tube. Forget carrying your lipstick tube in your bag when stepping out.